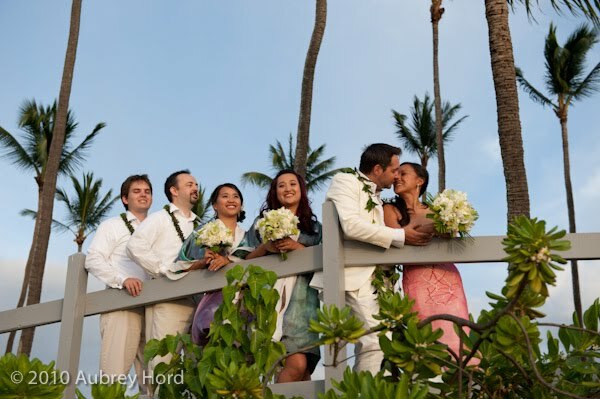 Congratulations Karin and Dave! 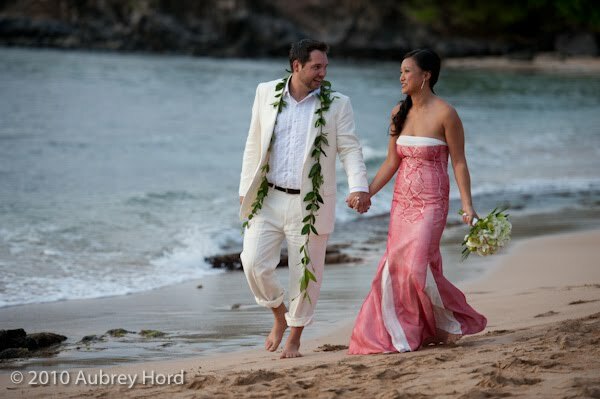 What a wonderful day you planned up at Kapalua. 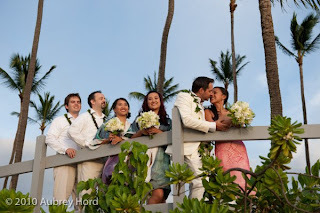 Danielle and the team at Merriman's Kapalua did an excellent job of putting together your wedding day plans with a wedding site on the ocean with a spectacular view and delicious gourmet food from Chef Peter Merriman. Thanks so much to Sasha Prince for second shooting the wedding perfectly and Nicole Angel for her lighting expertise! 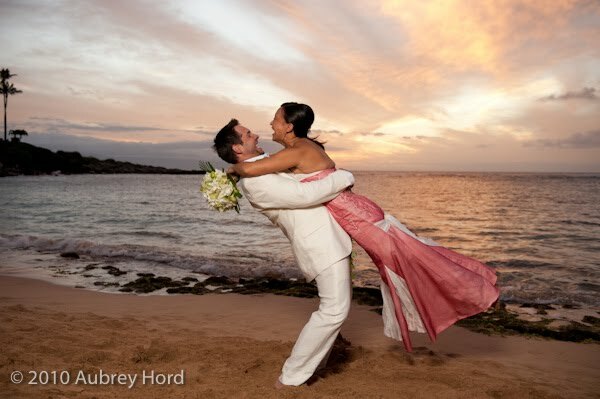 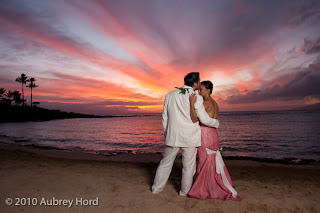 We were honored to be part of your special day on Maui. 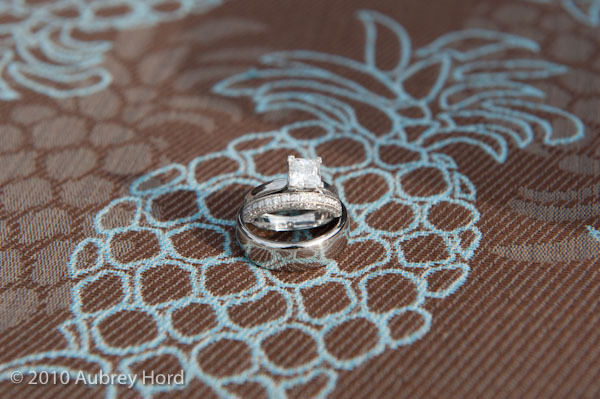 Thanks so much for choosing Aubrey Hord Photography to capture your wedding!